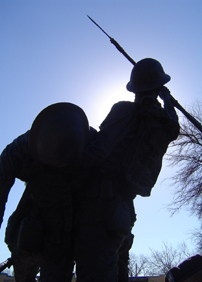 Image of WWI commemorative statue at Camp Bowie Memorial Park: Tribute to the 36th ID Volunteers. Thank you to all individuals and organizations that helped make the 2018 Parade a huge success! Thank you for your interest in volunteering for the 2019 Greater Dallas Veterans Day Ceremony and Parade on Monday, November 11, 2019, at Dallas City Hall. Volunteers are needed from 8:00 a.m. to 1:00 p.m. to assist with the static displays, parade, program distribution, the disabled and dignitaries. Please compile a listing of volunteers from your business or department and forward to Mr. Kobie Babatu at kobie.7770@yahoo.com by Tuesday, October 30, 2019. Volunteers should plan to attend a Volunteer Orientation Meeting on Friday, November 9, 2019, at 2:00 p.m. in the L1FN Auditorium at Dallas City Hall. Additional information may be obtained from Mr. Babatu at kobie.7770@yahoo.com or voice mail 469-831-1855. Please click here for 2019 parade participation. 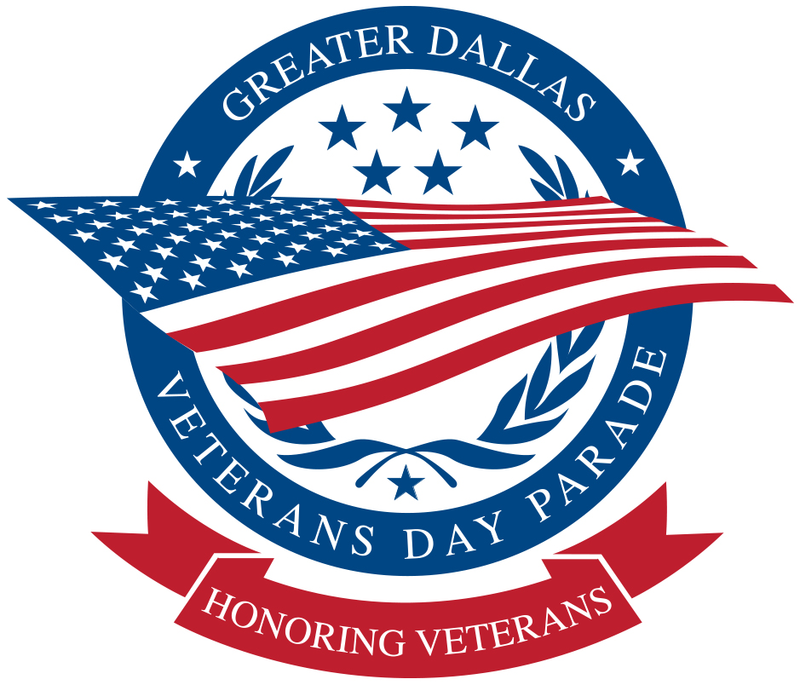 Click on PARADE PROGRAMS to see Programs that describe past Veterans Day Parades in Dallas.